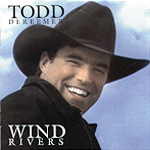 Todd Dereemer is an accomplished performer and singer/songwriter. He began writing songs at the age of ten and has never stopped writing songs. His songs are a diary of his everyday life. They can be poignant and funny at the same time. 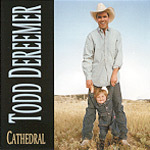 Todd has three independent albums to his credit. Horsecreek, WindRivers, and Cathedral. He is currently working on a fourth album. He has appeared on local television and radio in Cheyenne Wyoming as well as several national television shows including Adventures with the Duchess of York: and Food Nation with Bobby Flay. He has played all over the world from France to the Rocky Mountains and from Nashville to New York City. 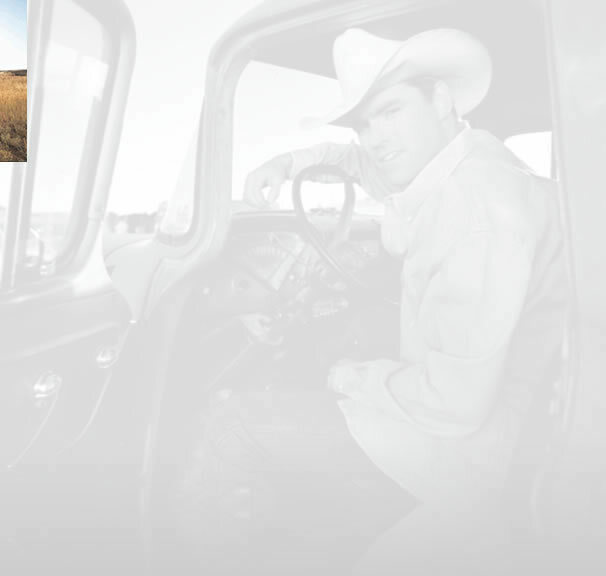 Todd comes from a ranching family that homesteaded at Horsecreek, Wyoming in 1892. He still helps his dad on the family ranch when needed. Todd went to college at Stanford University in California. After graduation, he trekked to France to play music in a café in Aix en Provence, France. His first love has always been Wyoming, so he knew that someday he would return. Upon his return, he was relieved to find the love of his life, Wendy Volk. Wendy also comes from a fourth generation Wyoming family. Both Wendy and Todd are amazed by their daughter Grace, who is a fifth generation Wyoming gal. June 10th, 2016 - Dance in the Buff at the Terry Bison Ranch Cheyenne, WY. - Sponsored By the ARC of Larmie County. 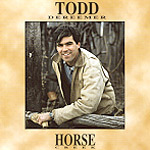 If you would like to order directly from Todd, please email.